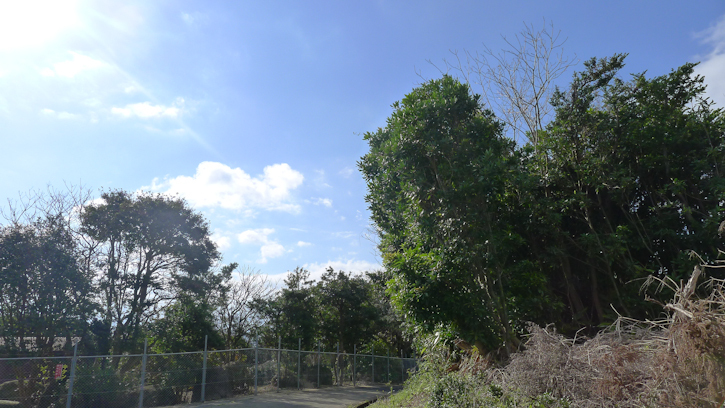 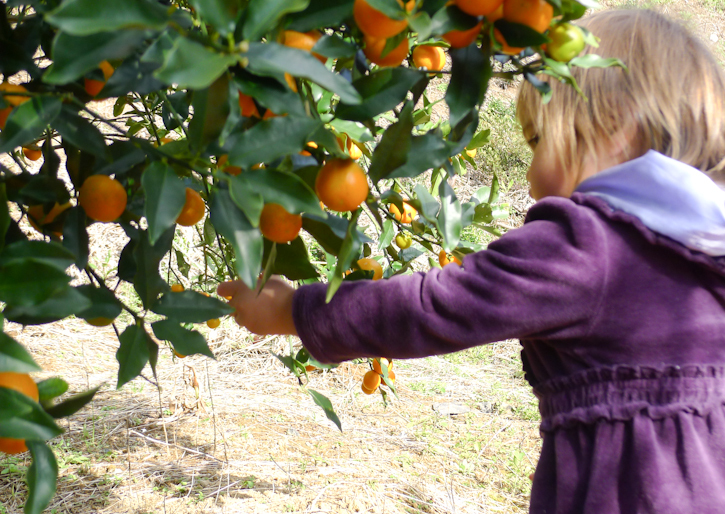 In Jiji's property, we have a few citrus trees... one of them is a good size kumquat tree that have been begging us to harvest! 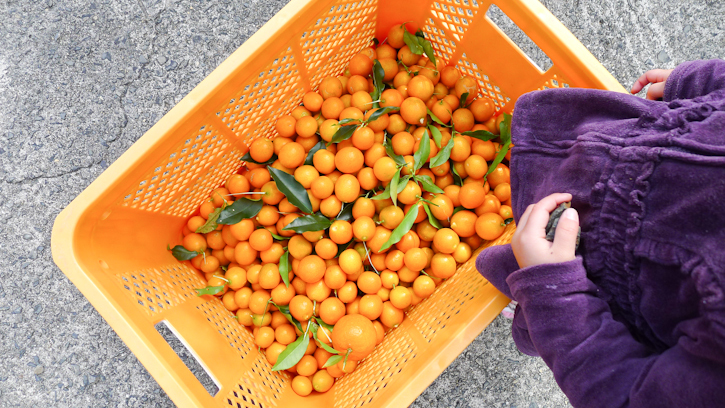 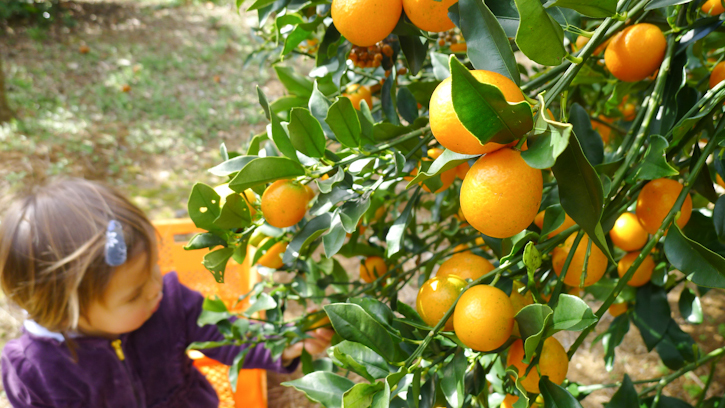 We finally had a sunny morning today... so roo and I headed out to harvest a basket full of kumquats! 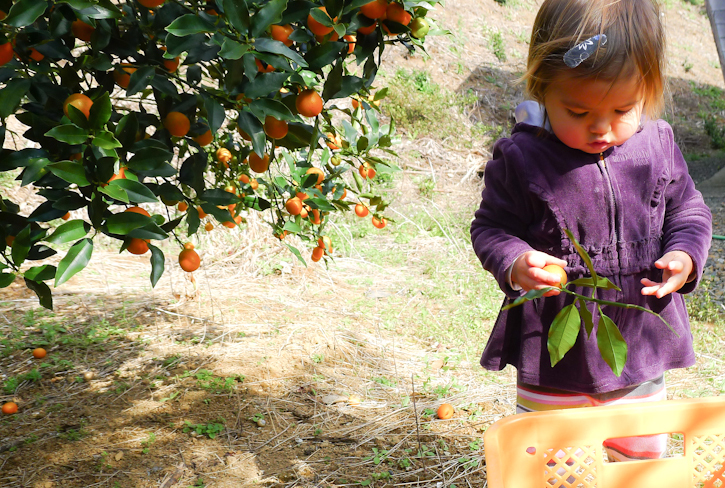 Activity like this is pretty far from our Los Angeles reality and it was so nice to spend some time doing just one thing. 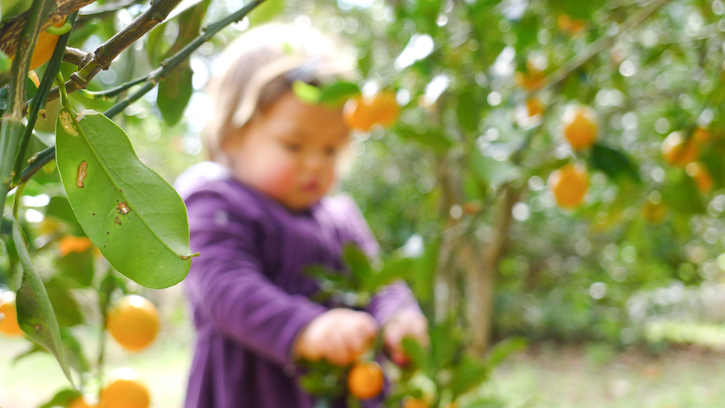 Now I have to find a good jam/marmalade recipe to make the most of these kumquats!